Pick out the box you'd like to receive each and every month! The Spring BJJ Crate will include tons of high-quality jiu-jitsu gear including rashguard and grappling shorts. 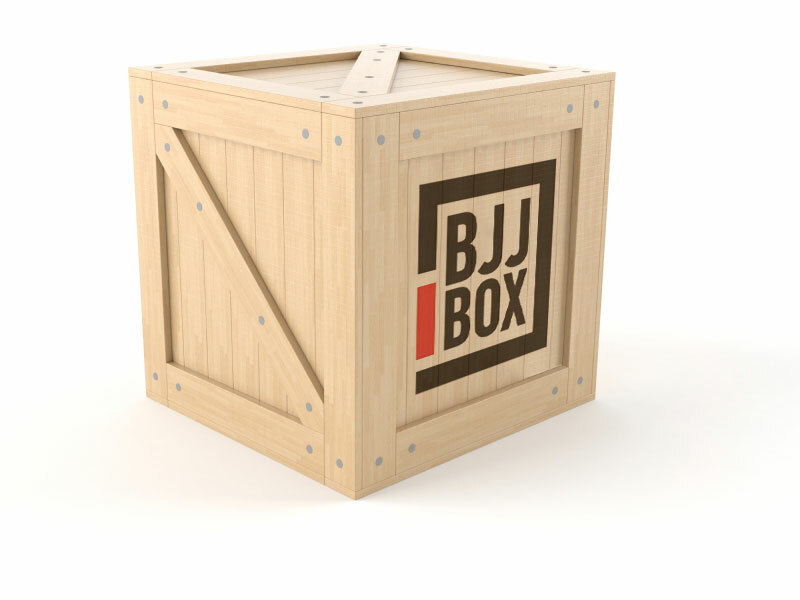 Twice a year the BJJ Crate will include a name brand gi (Summer & Winter), along with a ton of great gear that's just too costly to put into the BJJ Box. Crate #4 is being put together right now with some already amazing gear with a total value over $300! The Spring Crate will ship before April 30th. Don't wait, order soon! [ATTENTION:] After you complete your order you will receive an email link to a questionnaire so that we can find out more about you and make sure that your Crate is customized to your liking. 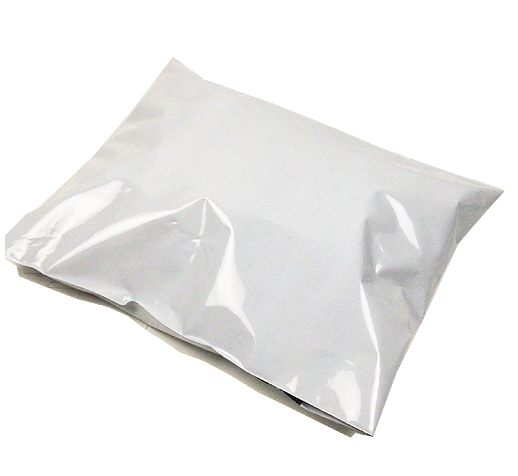 Postage for Canadian and Foreign orders is calculated at checkout. Contains 5-7 jiu-jitsu related items. This box ships out once a month during the last week of the month. This box ships out once a month during the last week of the month. The cut off date is 10 days prior to the end of the month. If you miss the cut off date you will start with the following month's box but will not be charged again until after receiving your first box. In addition to all the items in the Classic box, the VIP includes an extra item. Contains 4 to 5 jiu-jitsu related items. This box ships out once a month during the last week of the month. The cut off date is 10 days prior to the end of the month. If you miss the cut off date you will start with the following month's box but will not be charged again until after receiving your first box. GUARANTEED over $50 retail value in every box! On a budget and just want the shirt (or apparel item)? No Problem! This box ships out once a month during the last week of the month. 68% of Classic subscribers end up upgrading to VIP within the first 4 months.